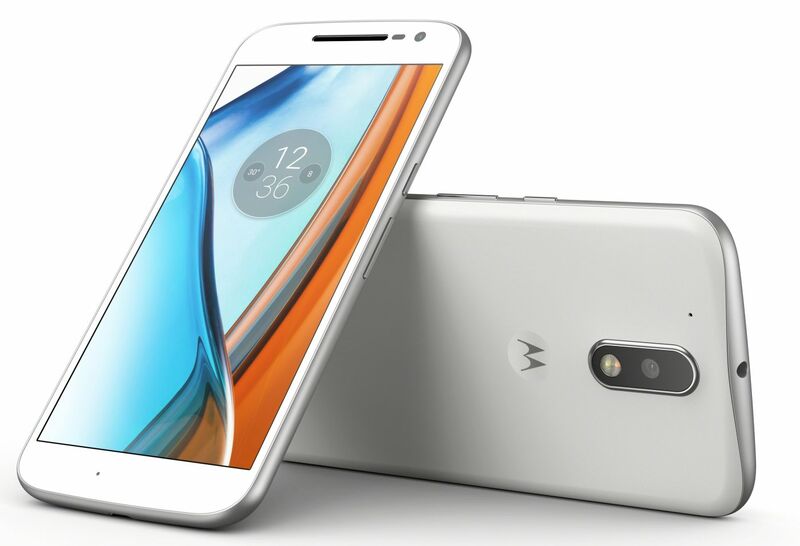 Motorola India has launched the two new Smartphones in India, Moto G4 and Moto G4 Plus. 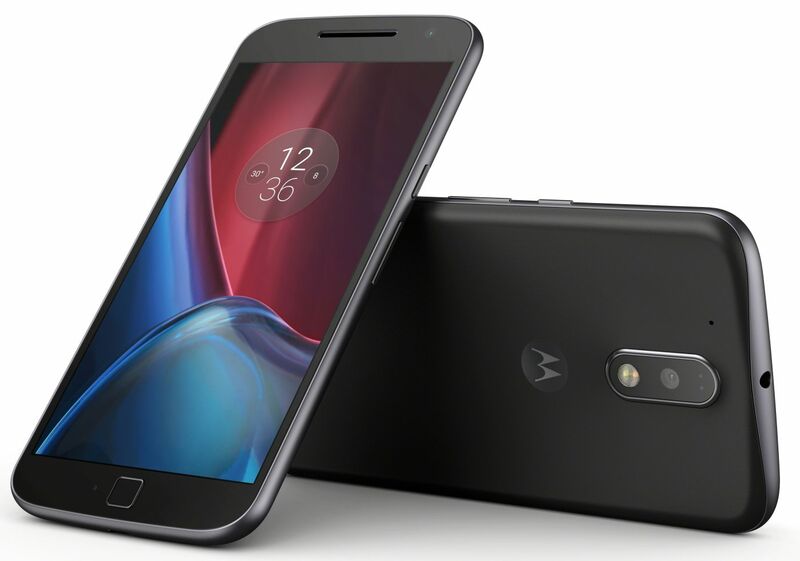 Both Moto G4 & G4 Plus has 5.5-inch Full HD display with Corning Gorilla Glass 3, Qualcomm Snapdragon 617 Octa-core processor, Android 6.0 Marshmallow OS and 3000 mAh battery. The phones are available in two storage variant 2GB RAM, 16GB Internal Storage and 3GB RAM, 32 GB Internal Storage with MicroSD card slot up to 128 GB. Moto G4 Plus comes with Fingerprint sensor and 16 MP Camera while G4 don’t have the fingerprint sensor and camera also comes with 16 MP. Also the Moto G4 camera doesn’t have the laser focus and phase detect autofocus technologies. The phone main camera comes with phase detection auto-focus and f/2.0 aperture. On the front, the camera has 5MP wide-angle with flash. OmniVision PureCel®Plus optical sensor technology delivers great performance – boost low light capability and better color noise performance, with ultra-low power consumption. Both Moto G4 Plus & Moto G4 comes with Turbo Charger in the box which quickly charge the 3000 mAh battery in a just matter of minutes. This is welcome move by Motorola and other companies should follow the same. For now, Only Motorola G4 Plus is going on sale. The Pricing & sales of Moto G4 will commence later. The new Moto G will be available for purchase in June this year. Right now, Moto G4 Plus is available for purchase.